Kalispera. Your guide to Greece and the Greek islands. I and my wife Camilla started the Swedish website Kalimera 1997. A few years ago, we launched Kalispera, our English site about Greece. We are working hard to translate our Swedish pages into English. Our main language is Swedish, so please forgive us if our English is not always accurate. We have travelled in Greece for more than 35 years, and we have visited more than 65 islands. Over the years we have photographed a lot. 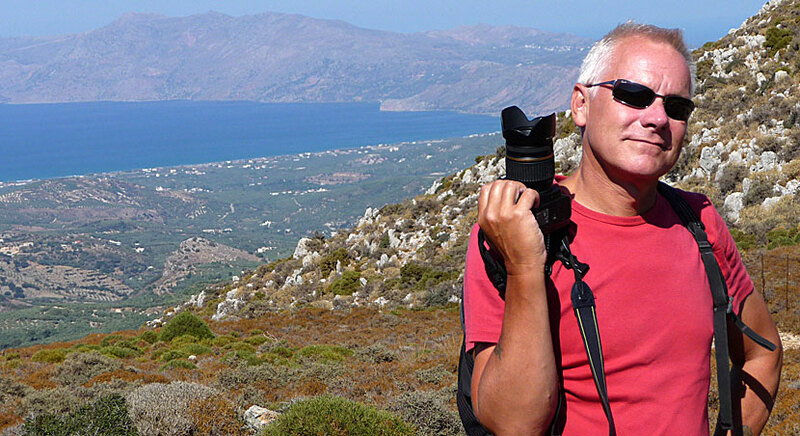 At the time of writing we have more than 150,000 digital photos from Greece.